Sometimes you just need a breakfast muffin. They are easy to grab on the go (as Samuel pointed out earlier today), and something a little different for breakfast. Also, these muffins are easy. They don’t require a lot of work, so they are perfect for dinner or breakfast. These came together and baked within 20 minutes total. These are very light and just a touch sweet. I think these would be perfect with a little bit of butter on them. These muffins remind me of the blueberry muffin mix you get in a bag or box at the store. However, these taste 100 times better. These are fresh and healthier. You won’t go calorie crazy with these muffins, as each one of mine were under 150 calories each. Also, if you aren’t a fan of blueberries, feel free to use any other fruit or even chocolate chips. This muffin batter is delicious, so I’m confident it will work well with any fruit or chocolate. To make the muffins, we will first need to start the batter. 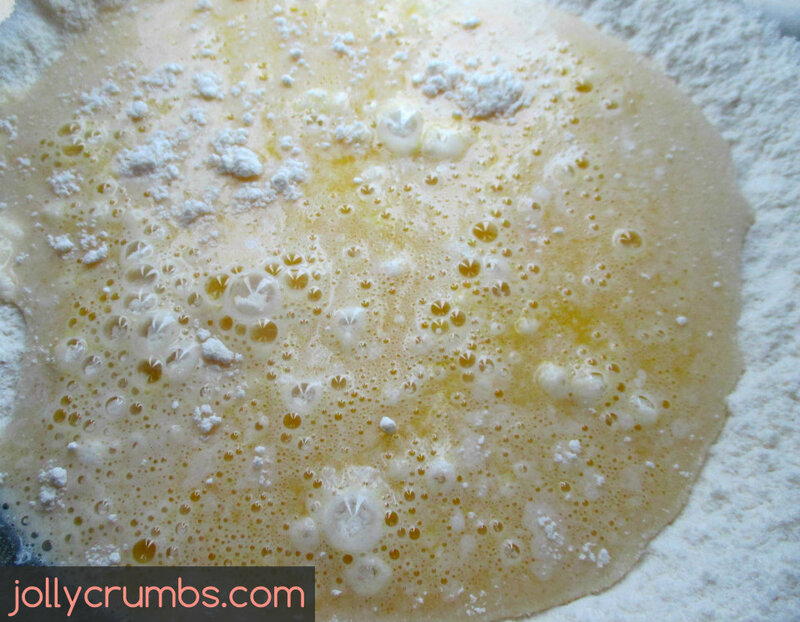 Combine the flour, sugar, Splenda, baking powder, and salt in a large bowl. Stir or mix it so there are no lumps and everything is mixed well. In another bowl, combine the room temperature egg whites and milk, melted margarine, and vanilla in a medium bowl with a whisk. Make sure to whisk this thoroughly so the wet ingredients are well combined. Make sure you leave your egg whites and milk out so they can reach room temperature. If you use cold egg whites and cold milk, the melted margarine will seize up and cool into little chunks. It won’t as delicious muffins. So, I highly recommend getting those two ingredients to room temperature. Once you have smooth liquids, whisk the liquid ingredients into the dry ingredients. Mix until smooth. 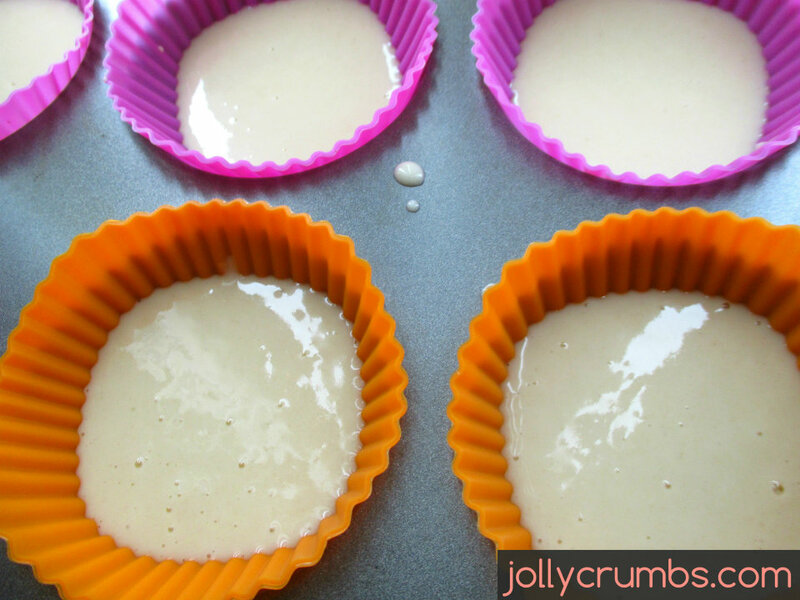 Once the batter is smooth, fill each muffin cup 1/3 full with batter. I used silicone baking cups in my pan, but you can use paper liners or just spray the muffin pan with nonstick cooking spray. 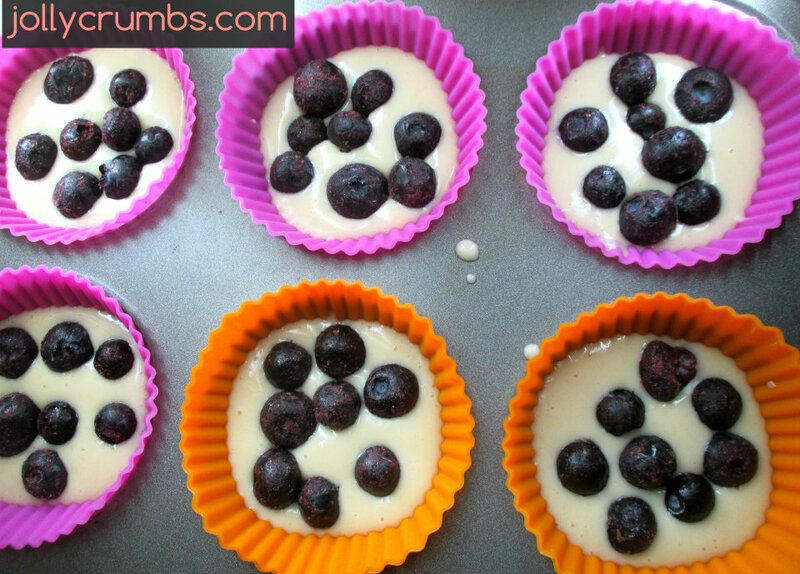 Once you have them 1/3 of the way filled with batter, spoon 5 to 8 blueberries on top of the batter of each cup. You want just enough blueberries to almost cover the batter. I wouldn’t do more than 8 blueberries, especially if they are large. 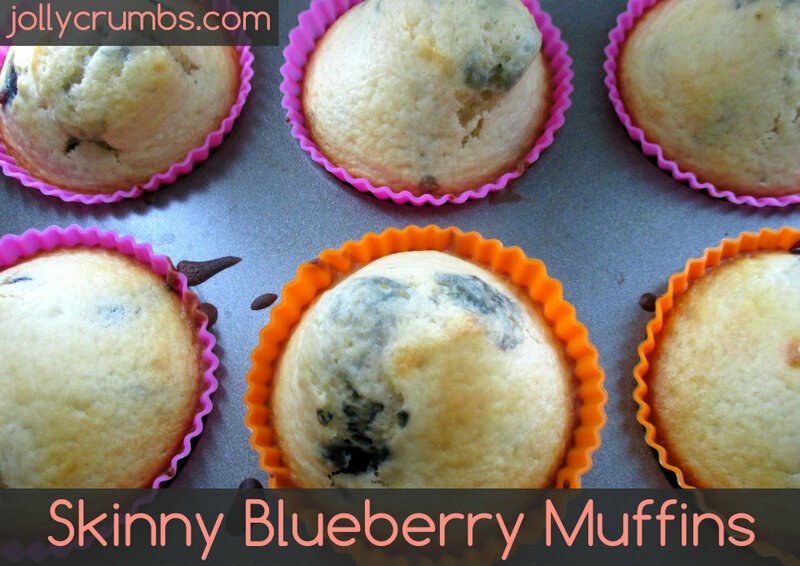 When you have the blueberries in place, fill the muffin cups up to the top with remaining batter. These will puff up vertically, so you can fill them up with the remaining batter. Bake for 15 to 20 minutes or until golden brown and set. These should feel firm and not jiggly. This recipe does make 6 perfect, full-sized muffins, so if you need more just double the recipe. These muffins are just so delicious. You can easily make them in the evening and store or wrap them up for the next morning. These are so much better for you than packaged muffins or those you get through the drive-through. You can add other fruits or chocolate to these to make your dream muffin. You can also serve these as dessert or alongside a meal. There is no need to buy prepackaged muffin mix any longer once you try these. You will love these light but filling muffins! Preheat oven to 400°F. 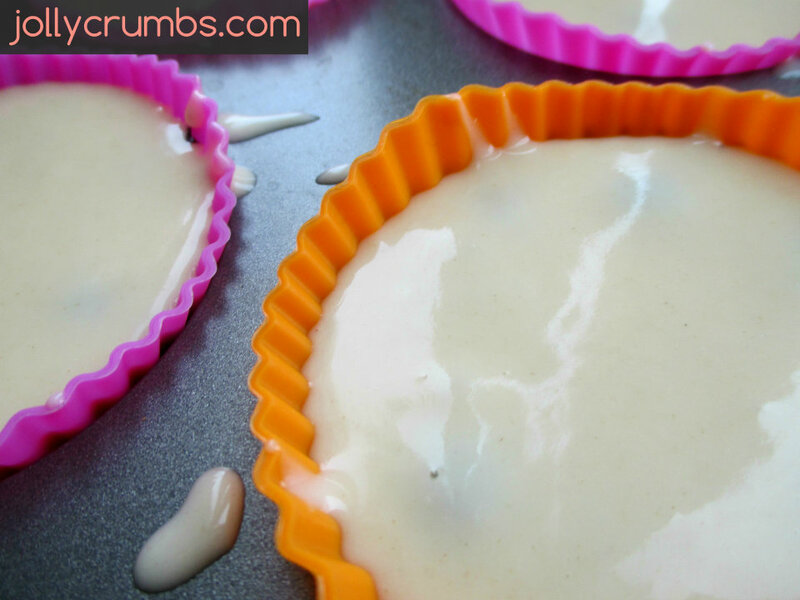 Line a muffin pan with paper or silicone liners or use cooking spray. Combine flour, sugar, Splenda, baking powder, and salt in a large bowl with a whisk. Combine room temperature egg whites and milk, melted margarine, and vanilla in a medium bowl with a whisk. Whisk together the wet ingredients into the dry ingredients. Fill each muffin cup 1/3 full of batter. Spoon 5 to 8 blueberries on top of the batter of each cup. Fill the muffin cups up to the top with remaining batter. Bake for 15 to 20 minutes or until golden brown and set. I made these muffins the other morning for breakfast. They were so moist and I like how you just put the blueberries on top instead of stirring them into the batter. You get this burst of blueberry taste on your first bite!